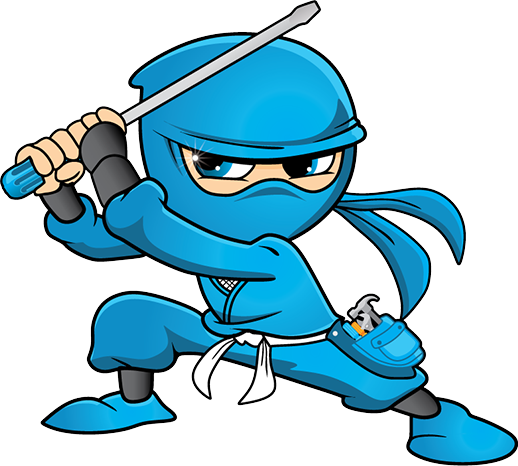 Appliance Ninjas is a team of dedicated professionals offering kitchen appliance installation services throughout Cleveland, Akron, Canton, Columbus, Mansfield, Mt. Vernon, Newark and Zanesville. With thousands of kitchen appliances installed, we can confidently say that you will be paying less than retail for installation of any of your appliances with us. Our line of appliances that we install include dishwashers, microwaves, microhoods, OTRs, garbage disposals, rangehoods, cooktops, ovens, ranges, stoves and icemaker lines. Our appliance installation services aren’t limited up to installing new appliances, but we also specialize in fixing installations that have not been set up correctly. 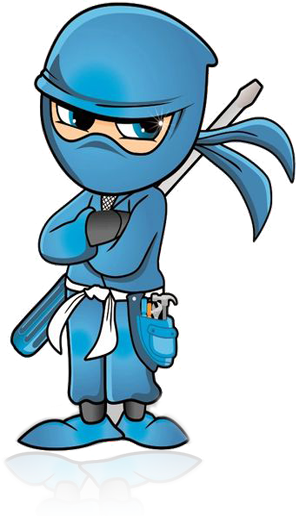 Our professionally trained installation experts are capable to help you with all your new and existing appliance installation needs quickly and effectively. We are committed to serve throughout Cleveland, Akron, Canton, Mansfield, and Zanesville OH. 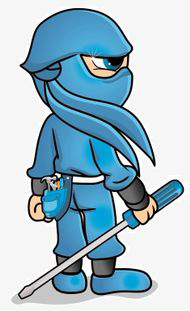 Just give us a call at 888-30-NINJA, and get your appliances installed correctly the first time. You can schedule the installation at a time that is convenient for you. about specials, sales, and events. We have extensive experience in the kitchen appliance installation field. Our team has installed thousands of kitchen appliances. 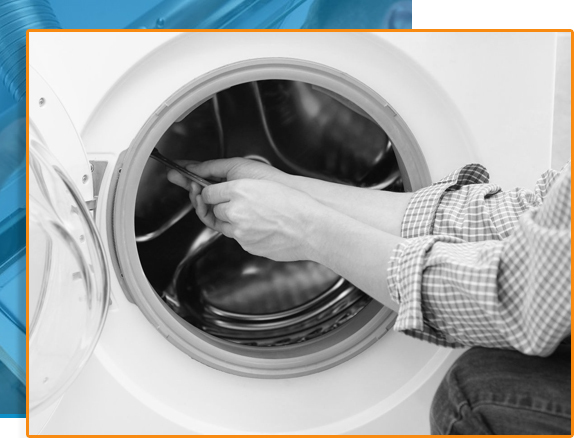 Is your current appliance installed correctly? Every day we fix installations that were not done properly. Save money and have your appliance installed correctly--the first time. We list our service prices on our website, and we're confident that you'll pay less than retail for your installation.